Prepare for a Dental Hygiene degree. 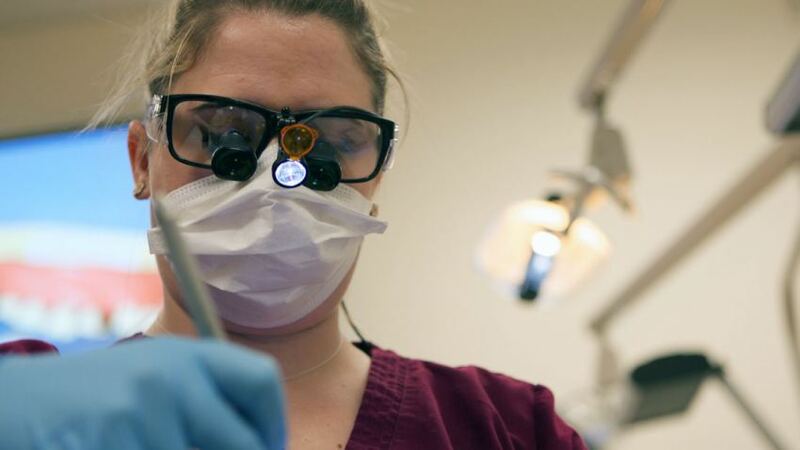 Thomas Nelson’s Dental Hygiene career studies certificate will prepare you for the hands-on experience you’ll receive in the College’s associate degree program. This curriculum includes courses in human anatomy and physiology, microbiology and chemistry. 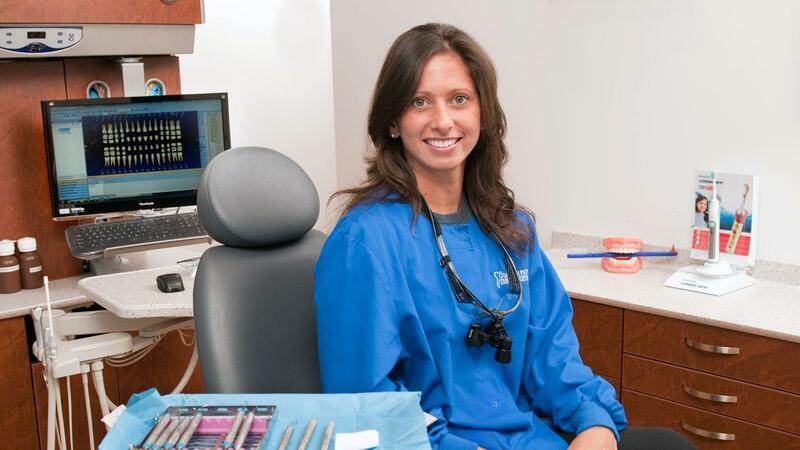 Make sure you’re ready to pursue an associate degree in Dental Hygiene by starting with the career studies certificate. This foundational curriculum will equip you to succeed in courses about head and neck anatomy, oral radiography and management of emergencies. Some of my best experiences are the instructors’ willingness to assist throughout my educational endeavors.